Returning to my elementary school days, I remember the times when the class had to pursue a learning activity quietly while the teacher attended a task outside the classroom. 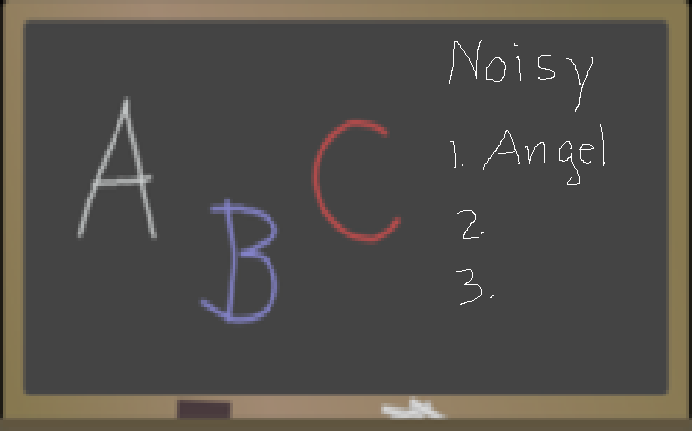 To maintain silence and order inside the classroom, the teacher usually assigns one of the students to serve as a noise monitor. Equip with a chalk and standing near the blackboard, this student keeps track of who is talking too loud and too much. There is a running list on the blackboard for everyone to see. When the teacher returns, whoever is on the "noisy" list receives a punishment. During my time, this measure did work. Our classrooms were generally quiet even when the teacher was not around. My father used to joke with me that the reason why it was working was that the teacher usually picked a student who was likely to be noisy to serve as the noise monitor. I then told my father that I was rarely called to do that job. Presently, even technology is now used to keep the noise level down inside the classroom. There is, for example, an application called "My Class Rules" available on the IPad or IPhone. Behavior management is a daily battle for teachers. My Classroom Rules is a ‘first of its kind’ app that helps teachers to keep noise in their classroom to a minimum! The app uses positive behavior principles to empower students to take ownership of their behavior through engaging and competitive gameplay. With this revolutionary game, classrooms can play independently or challenge each other and compete in a battle royale for the title of ultimate classroom. 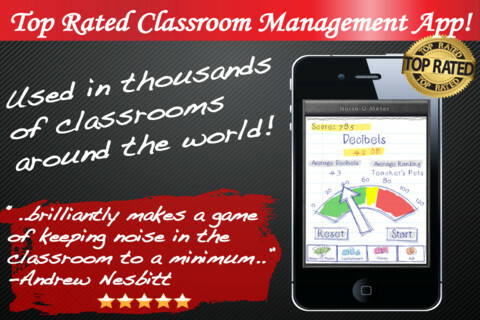 The game works by monitoring the noise level (decibels dB) in the classroom as the students perform their work. Students are challenged to work cooperatively and as calmly as possible. 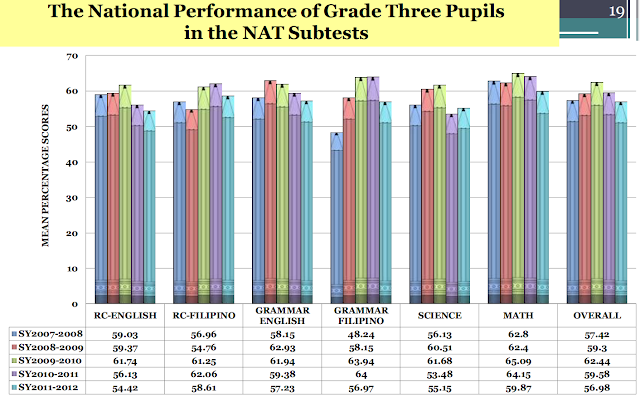 The less noise they make, the more points they earn and the quicker their score will climb. This is a fun and engaging game where students are encouraged to climb the global leaderboard, unlock new game achievements, and beat their competition. Teachers can also join in on the fun by directly challenging other classrooms around the world, or by posting their achievements on Facebook and Twitter. 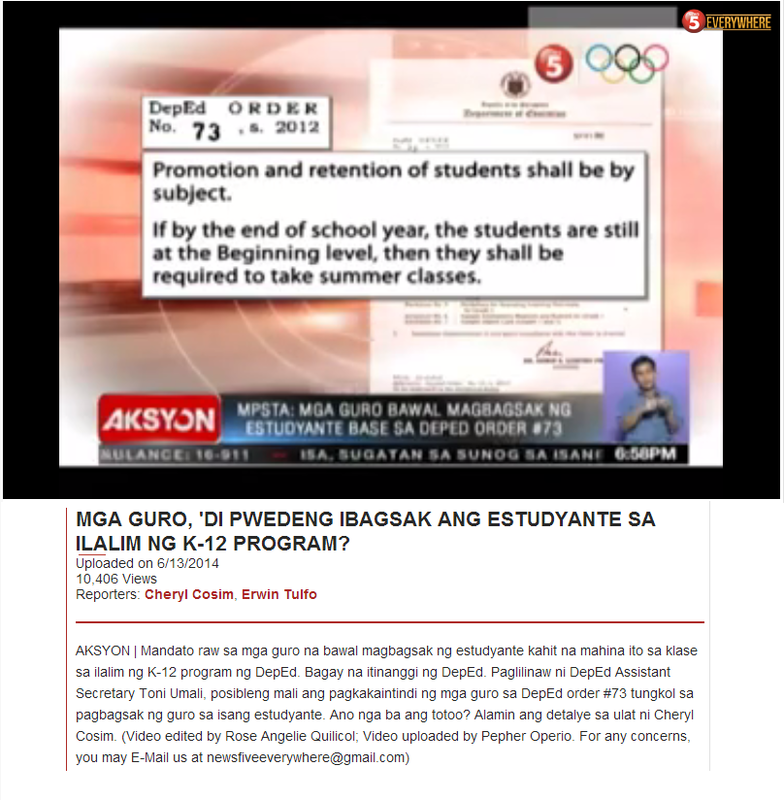 No more noisy and disruptive classrooms! There is definitely a concern nowadays when schools are focusing on academics, on reading, writing and arithmetic. Some people are therefore quick to point out that schools need to teach students as well good manners and right conduct. In addition to parents, older siblings, and peers, schools do have an influence in shaping the minds of children. If schools are finding it difficult to teach the academics, character education is equally challenging. One should not forget, however, that virtues such as patience, honesty and perseverance, are likewise crucial for academic success. The myths make it cumbersome to arrive at a consensus on what schools should do. More seriously, the three misgivings mentioned above are in fact reasonable. We know very little regarding what works and what does not work. Explanations based in attribution theory claim that strong external controls such as parental restrictiveness and punishment undermine moral internalization. In contrast, 3 studies provide evidence that parental punishment does socialize morality, but of a particular sort: a morality focused on prohibitions (i.e., proscriptive orientation) rather than positive obligations (i.e., prescriptive orientation). Study 1 found young adults' accounts of parental restrictiveness and punishment activated their sensitivity to prohibitions and predicted a proscriptive orientation. Consistent with the greater potency of temptations for proscriptively oriented children, as well as past research linking shame to proscriptive morality, Study 2 found that restrictive parenting was also associated with greater suppression of temptations. Finally, Studies 3A and 3B found that suppressing these immoral thoughts is paradoxically harder for those with strong proscriptive orientations; more specifically, priming a proscriptive (versus prescriptive) orientation and inducing mental suppression of “immoral” thoughts led to the most ego depletion for those with restrictive parents. Overall, individuals who had restrictive parents had the lowest self-regulatory ability to resist their “immoral” temptations after prohibitions were activated. In contrast to common attributional explanations, these studies suggest that harsh external control by parents does not undercut moral socialization but rather undermines individuals' ability to resist temptation. Daniel Willingham has given a less technical narration of the above scientific study in his blog article, "
This is the Stroop test. 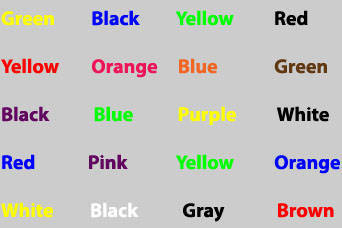 Look at the image below and say aloud the color of each word. Do not read the words! Just say what color they are. You are probably trying to do this test at this point to see where you stand. Well, the subjects in the experiment performed by Sana Sheik and Ronnie Janoff-Bulman did some preparatory work first. They viewed paintings that are emotionally ambiguous providing ample opportunity for a mind to struggle. The subjects were told to describe the painting without the use of any word that may be deemed immoral. It is the energy and effort that the brain exerts in avoiding such words that apparently tax the subject's attention more so than in individuals whose parents are not punitive, that in the later Stroop test, these "morally challenged" individuals perform badly. So here is research that seems to tell us what not to do. Finding what to do is the challenge. This alone should make us realize how truly difficult and challenging the teaching profession really is.